You have already planned your holiday and it is coming up. 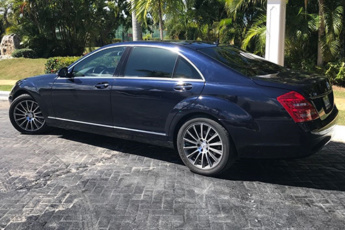 And you are waiting for the long-awaited date when you will be accommodated in a cozy apartment located right on the coast of a warm and blue Atlantic ocean in Punta Cana, so that you could enjoy your vacation…But have you thought well about Punta Cana airport transportation? Let us make your holiday even more perfect! 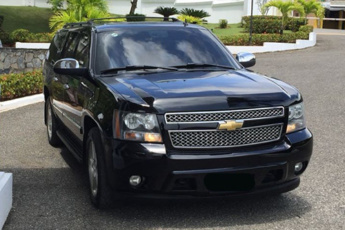 Book your Punta Cana airport transportation now! 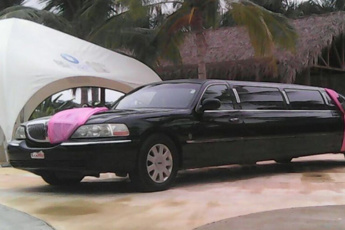 And the driver will meet you at Punta Cana international airport at the appointed time. He will help with your luggage and take you straight to your apartment or villa. So you do not waste your time looking for a taxi and explaining the route you need to take. You have planned a special evening with your second half and need a VIP transport to get you to a romantic dinner? Or you have decided with your friends to make a luxury party this night? Choose and book now a comfortable car depending on your preferences. 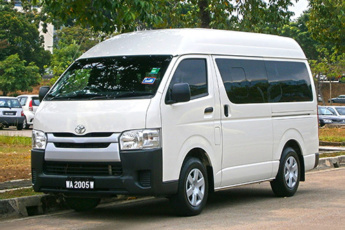 Moreover, we have different transfers depending on the number of guests travelling or resting with you.